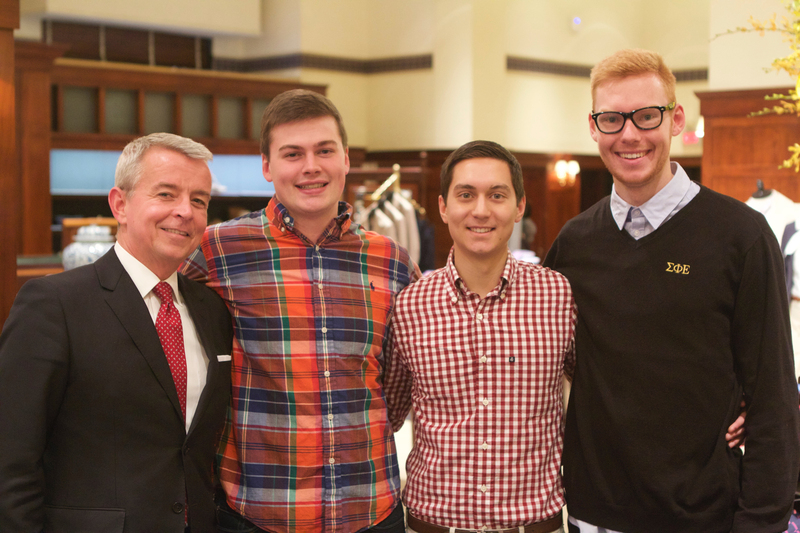 The approximately 1,300 living alumni of Nebraska Alpha are a very diverse group of men. They are leaders in business, medicine, government, academia, entertainment and the military. They are also dedicated husbands, fathers, sons and active members of communities across the country. However, diverse these men, they all share a special place in their hearts for SigEp. 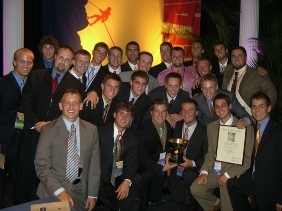 Additional information about SigEp Alumni is available to Active Members and Alumni only. If you have the contact information an Alumnus listed here, please send it to us through the "CONTACT" button at the right. Click here to see a list of lost Alumni.